Registration Center Starting a New Club Important Dates Important Documents Fundraising Job Opportunities Need Help? 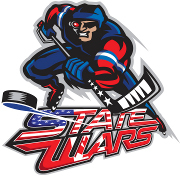 ©2005-2019 NCRHA, PPS. 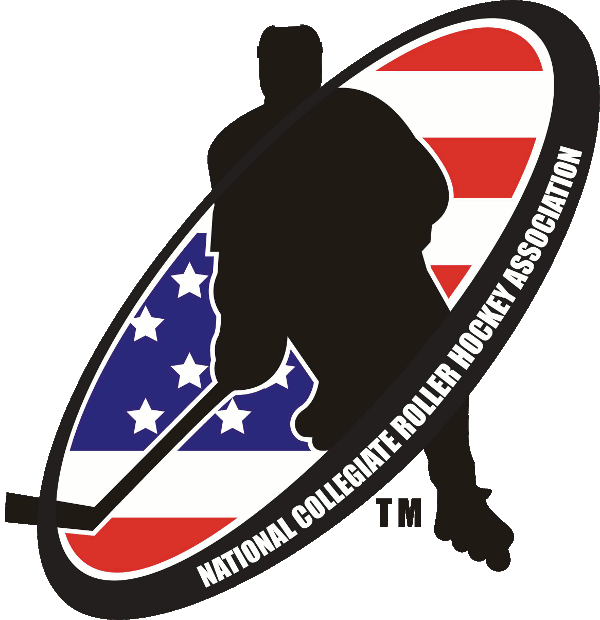 NCRHA, National Collegiate Roller Hockey Association, the NCRHA logo, NCRHA regional league names and logos, PPS, Power Play Stats, designs, logos and slogans used within or in connection withthis site are trademarks, copyrighted designs and other forms of intellectual property of their respective owners and may not be used, in whole or in part, without prior written consent. All Rights Reserved.